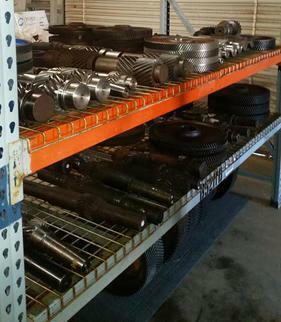 We carry thousands of new and used pumping unit gears and pinions. If we don't have it, we build to order. 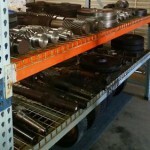 We have thousands of new and used pumping unit gears and pinions for all major brands and obsolete units. 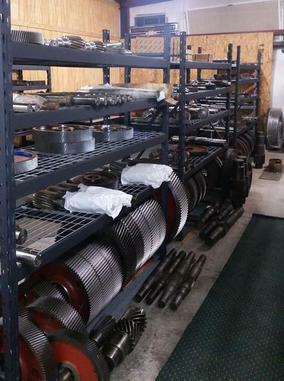 Call us or use the contact form on this site if you are looking for hard-to-find pumping unit gears and we will do all we can to locate what you need. Remember, if we don't have it, we can build it. 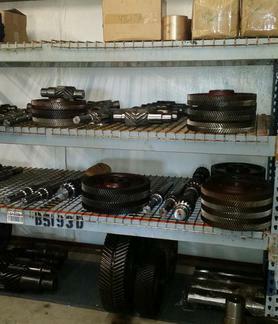 Harrelson Equipment specializes in hard to find pumping unit gears. 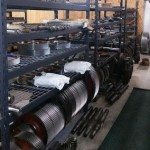 As an oilfield equipment supplier, offering both new and used pumping units, Harrelson Equipment carries a large range of new and used pump jacks, pumping unit saddle bearing, pumping unit tail bearing, pumping unit wristpin parts, and we are proud to offer new and used pumping unit gears from all the brand names. 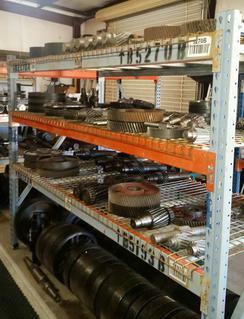 Our new and used pumpjack gears selection includes all of the major manufacturers. The following is a selection of the pumpjack gear brands we carry. 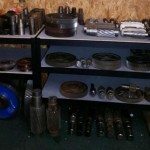 While our exact inventory is too extensive to be listed at this time, remember we carry all brands of pumpjack gears, and if we don't have it, we make it to order. 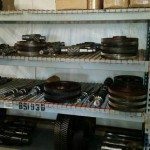 We carry gears from the following brands: American - Alten - Bethlehem - Cabot - CMI - Churchill - Cook - Emsco - Ideco - Jensen - Lufkin - LaGrande - Morgan - National - Oilwell - Parkersburg - Trico ...and More. 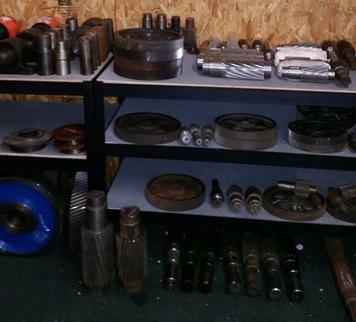 Harrelson Equipment's selection of pumpjack gears doesn't end here, though. If you are looking for any of the brands listed above, or if you're looking for a gear or part not listed on the site, chances are we've got it, and we don't have it - we'll make it for you. 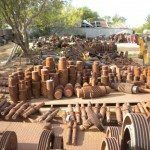 Our reputation has been built on providing quality used pumpjack parts with a quick turnaround, and selection you can rely on. With over thirty years of experience in the new and used oilfield equipment industry, we here at Harrelson Equipment pride ourselves on having exactly the new or used pumpjack unit or part your business needs when you need it. 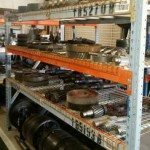 Our only goal is to provide your equipment as quickly and conveniently as we can in order to make sure you see as little downtime as possible. 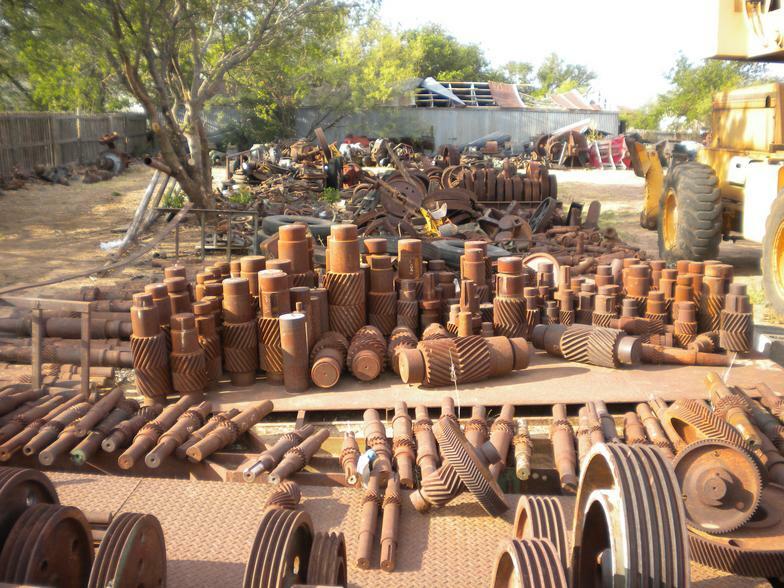 Our while inventory is expansive (covering over 10 acres) and remember, if we don't have it, we make the part to order. Give us a call today or use the website contact form, and we'll get you up and running in no time.